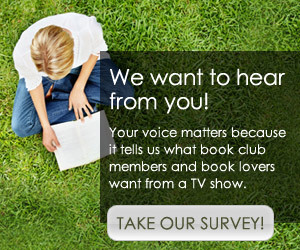 THE BOOK CLUB SHOW invites clubs to send a brief description of your reading group. We’re interested in learning more about what you’re reading and what books clubs have enjoyed discussing. We welcome photos of your club and/or its members.